Details: The project is coming up at Porvorim in Goa. The project offers 11 tower with stilt+4-storeys. 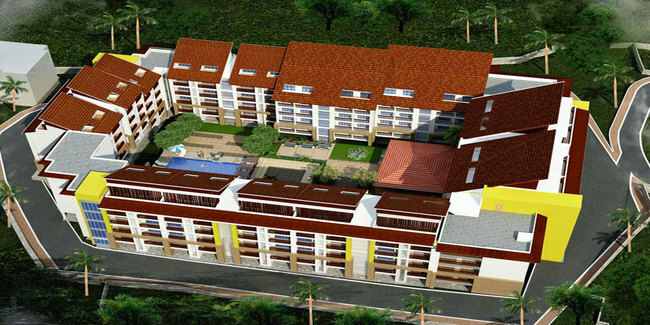 It has 120 units of 1, 2 and 3 BHK apartments. The amenities include Swimming Pool, Gym, Meditation Area, Amphitheatre, Barbeque area, etc.